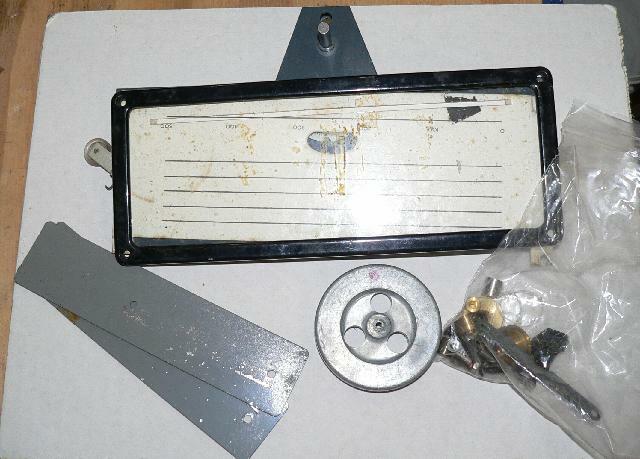 I have an awesome junkbox. 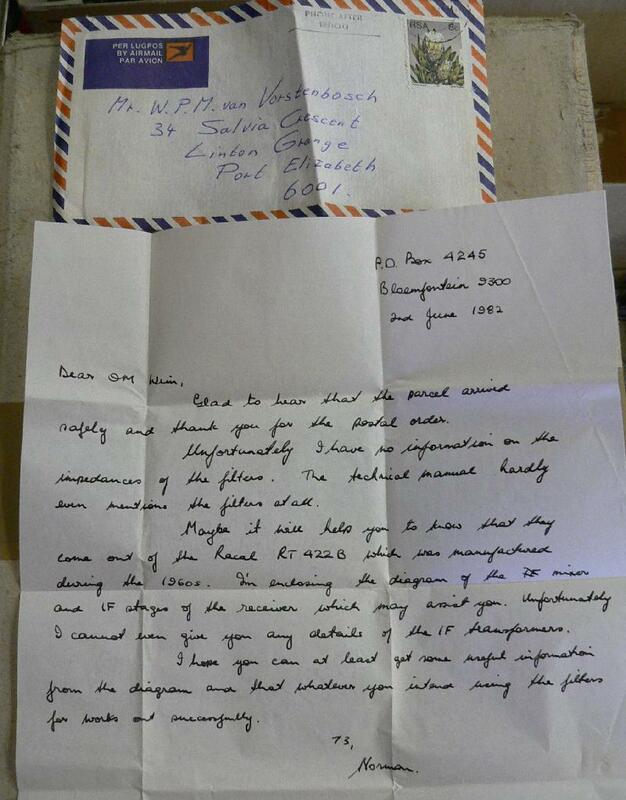 These are just some of the interesting things in there (everything is of course open to trade, if google brought you here, drop me an email). 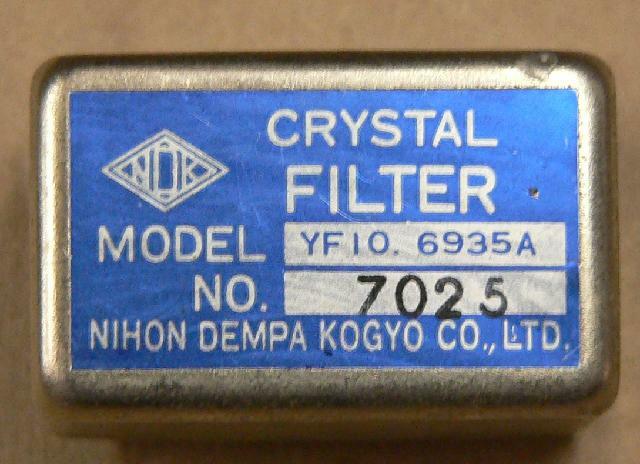 Five Toyo CM (Crystal Mechanical) Filters Type 455-2.4-C. 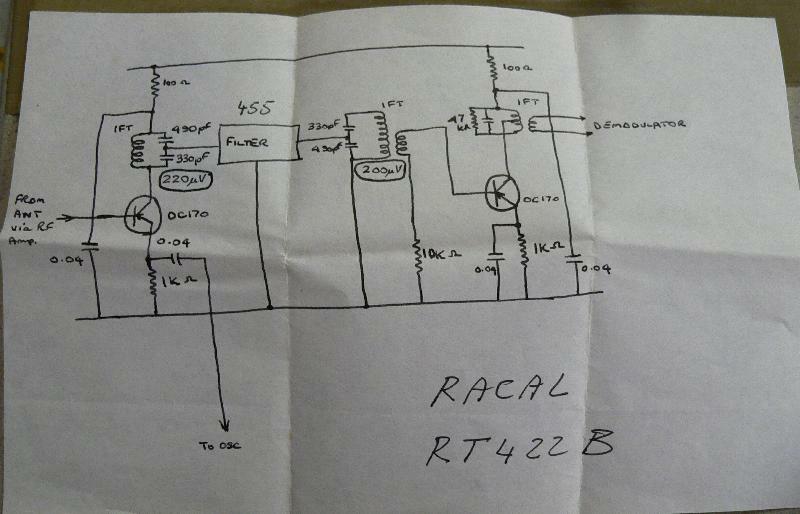 These came in a box with a letter from Norman van der Merwe to Wim van Vostenbosch dated 2nd June 1982 and a Schematic, sort-of indicating that these filters were used in the Racal RT 422 B. 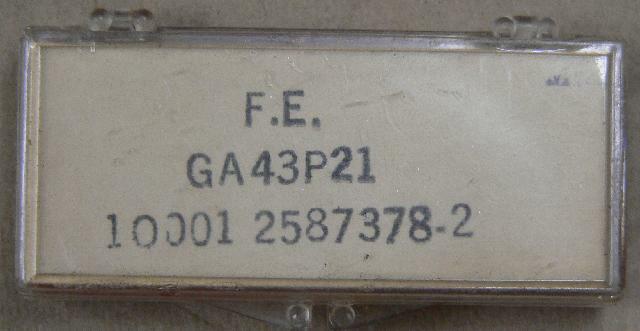 The pinout (B = B+, P = plate of the mixer tube, E = earth and G - grid of the first IF tube) indicates a tube-type rig however. 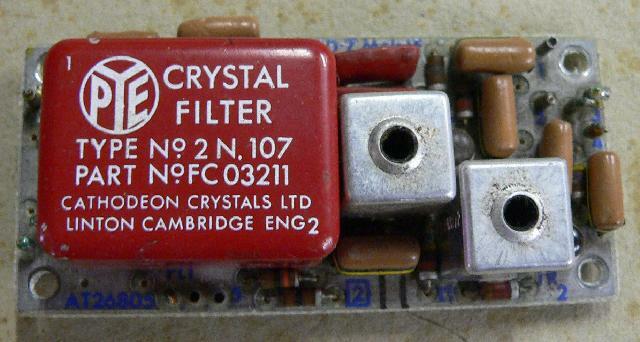 50 kHz channeling filter from a PYE Westminster, Type No 2N107, Part No FC 03211. 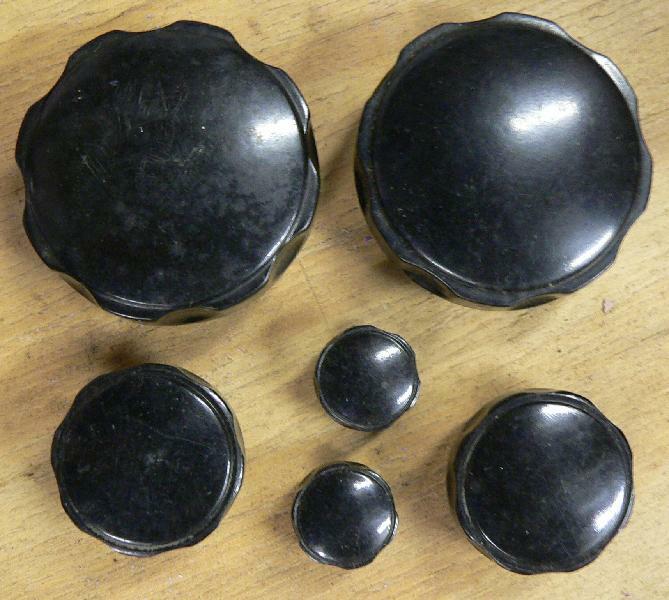 Two beehive chokes, one marked "Choke W.8423 H.F.23"
A bunch of Eddystone knobs, doesn't seem to match any particular receiver. 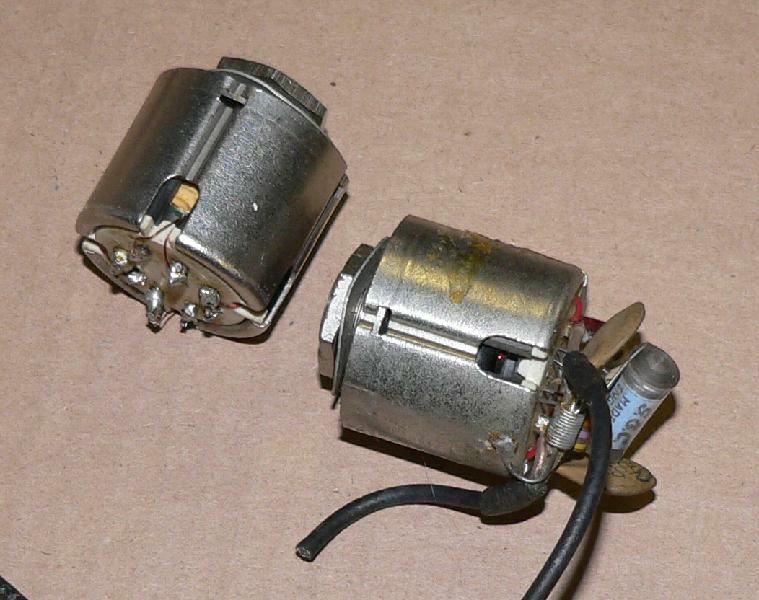 Some kind of audio transformer? 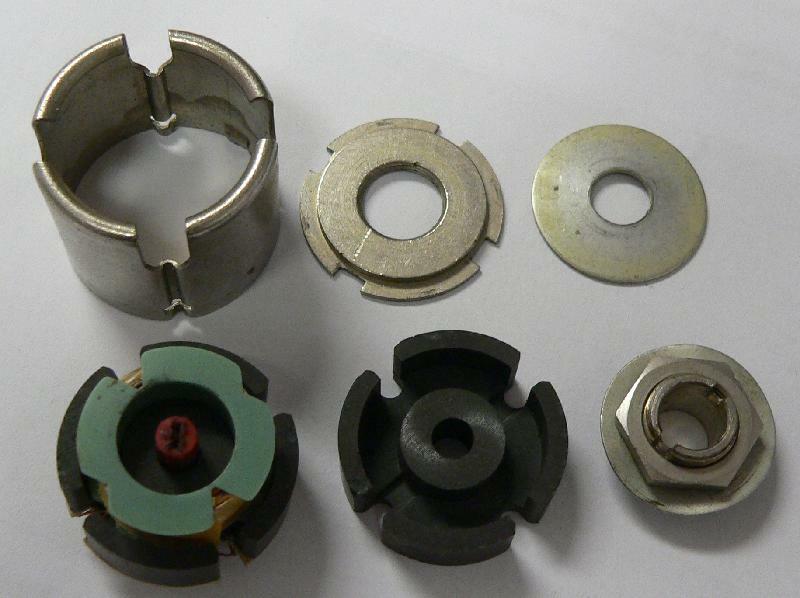 Wound on Mullard pot cores. 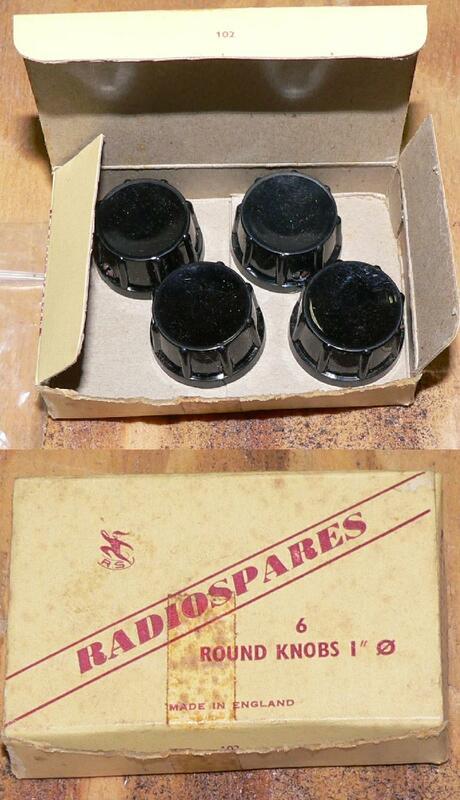 Radiospares 1" round knobs, new in box nogal. 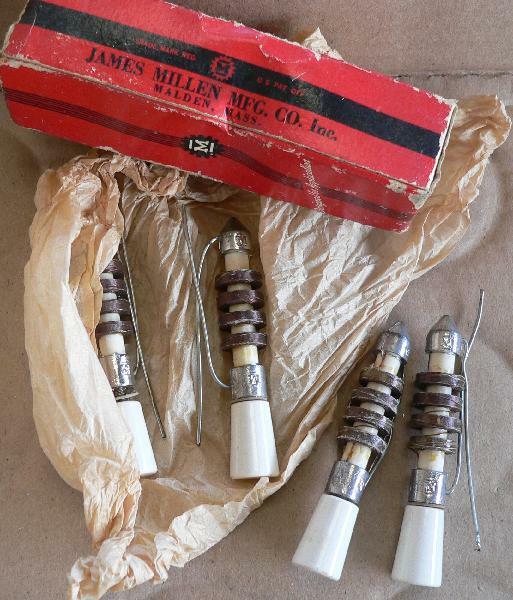 James Millen chokes on ceramic bases. 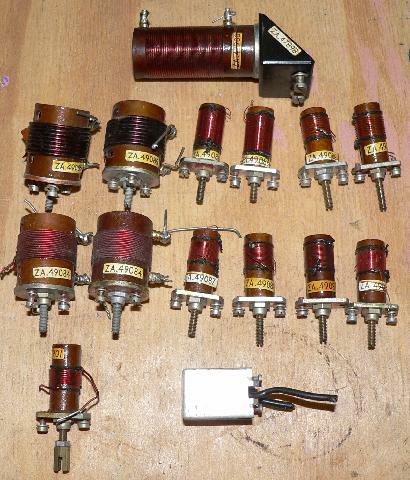 This is looking for a Steampunk radio project. 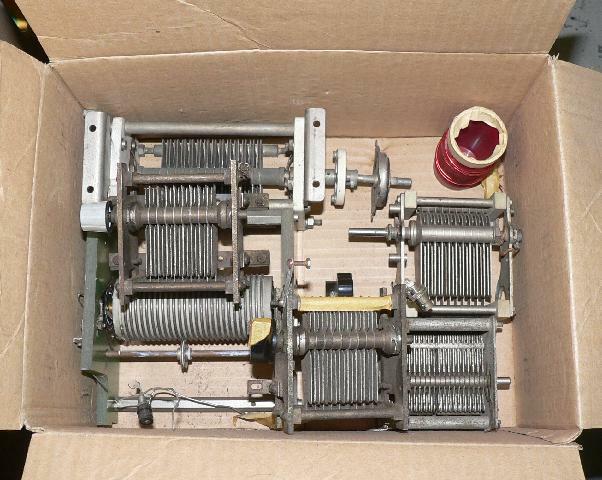 Inductors from maybe two stripped radios, since there are 2 x ZA.49084, 2 x ZA.49085, 2 x ZA.49086, 4 x ZA.49087, 2 x ZA.49088, and also one of ZA.47900, ZA.47901 and ZA.47073 (the silver can). 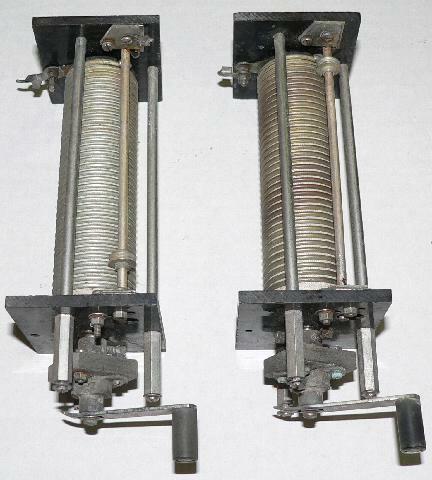 Two roller inductors. 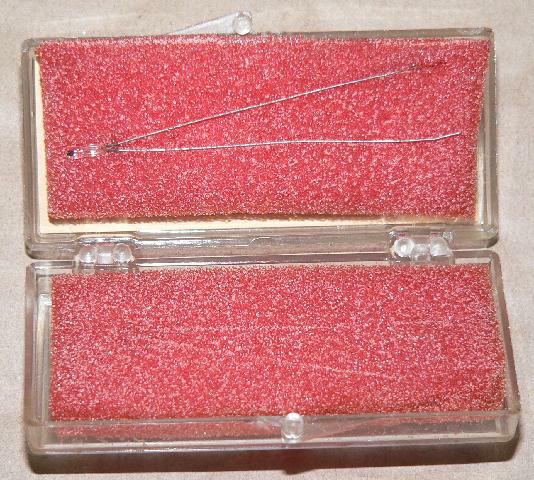 35 turns 2mm wire, 34mm diameter and about 110mm long, which I think gives about 10 uH. 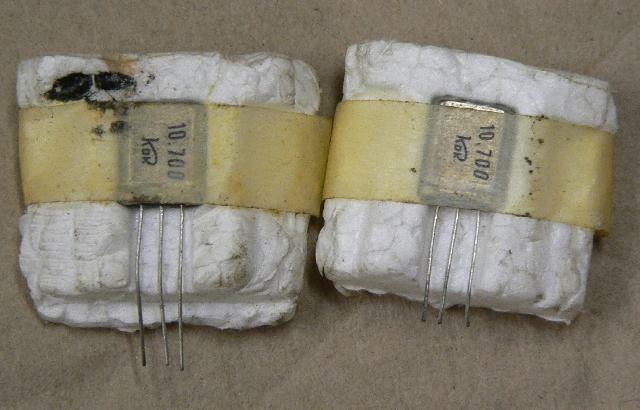 A 5905-01-021-4678 / GA43P21 / 38-268420-1 / 01-021-4678 thermistor. 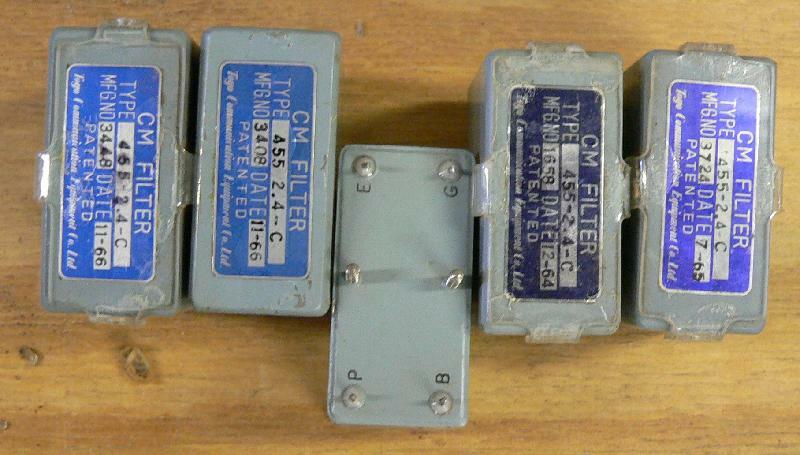 Some high voltage variable capacitors for antenna tuners. 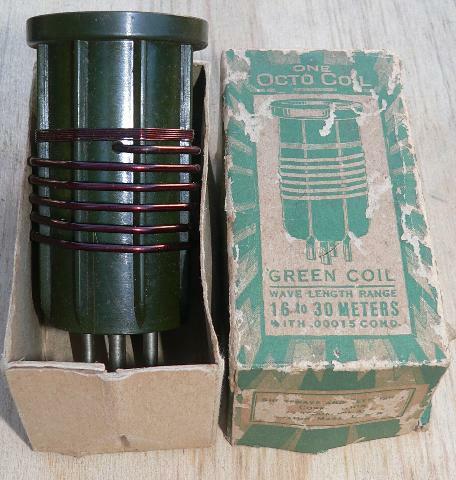 A green Octocoil. 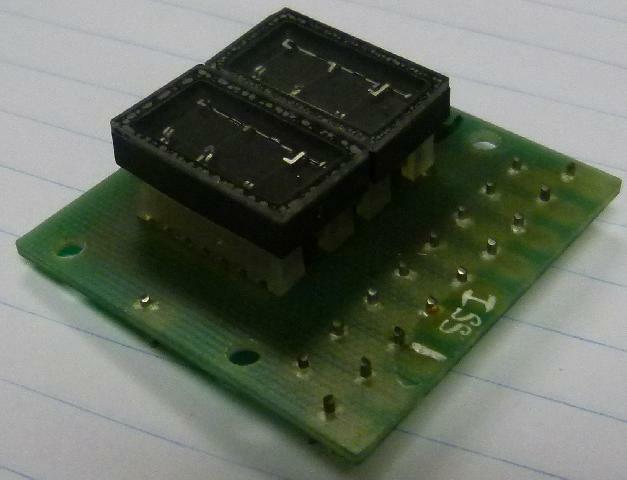 It forms part of a set, but I only have the one. 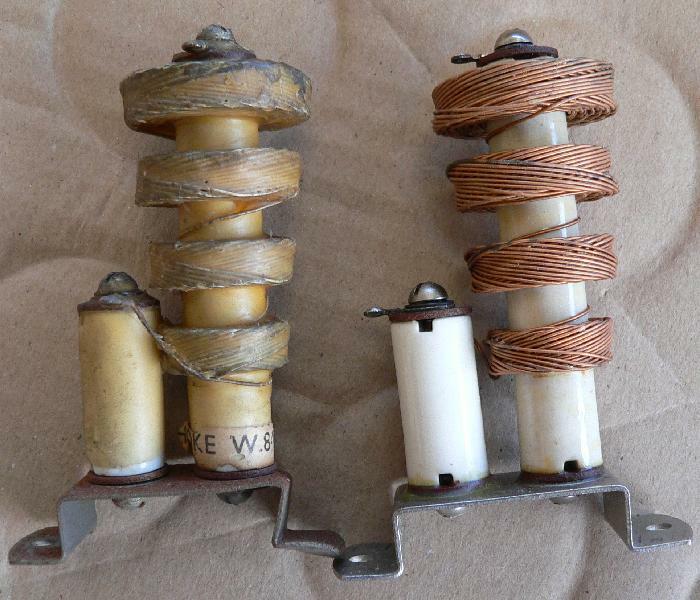 These look not dissimilar to S W K coils. 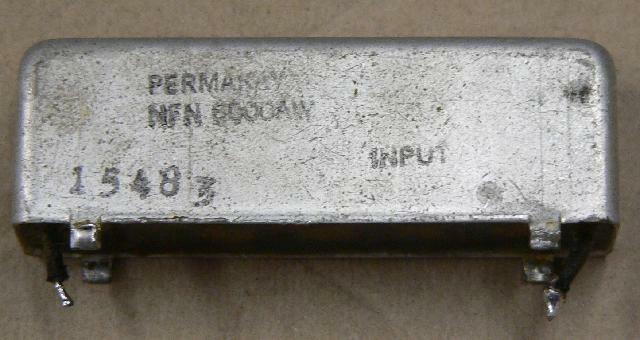 A Permakay filter as used in Motorola mobile radios.